Wear and tear is normal with any and every vape tank, be sure to have a replacement glass to keep your VaporFI Vulk working at peak performance. This pyrex tank glass provides the insurance you need to keep your mind at rest. 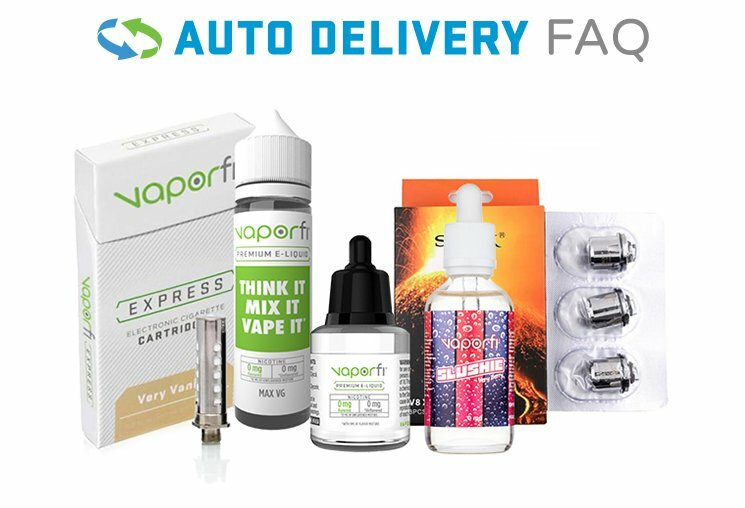 Stock up on and get a VaporFi Vulk Tank Glass replacement today!